Who would ever say that I would love such a "mouth watering" scent? I'm normally more of an fresh/fruity scented shower gels. 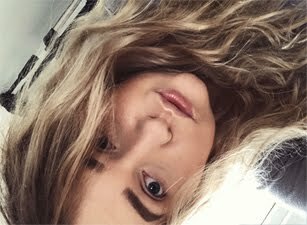 I always stayed away from anything that smelled of chocolate, it always made me feel sick. Although I do like chocolate. While sniffing this in store, I thought that this will be amazing during winter baths. With candles and everything, yes I do that every winter. I do really love all Body Shop Shower gels, my favorite one is Satsuma, it's smell so good! 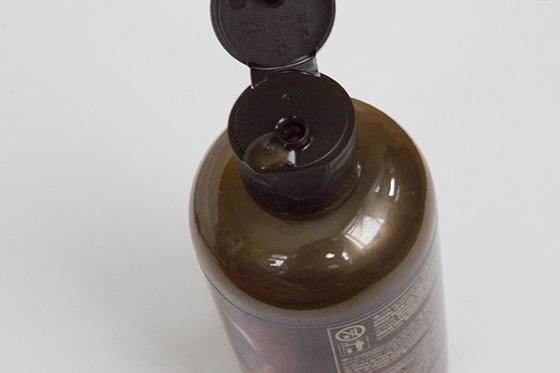 The Chocomania is an shower cream, so it's not as runny as normal shower gel from Body Shop. Although it could had been more creamier. The smell is more of an hot chocolate, it isn't too overpowering and it won't make you feel sick. The smell makes you want to eat it. 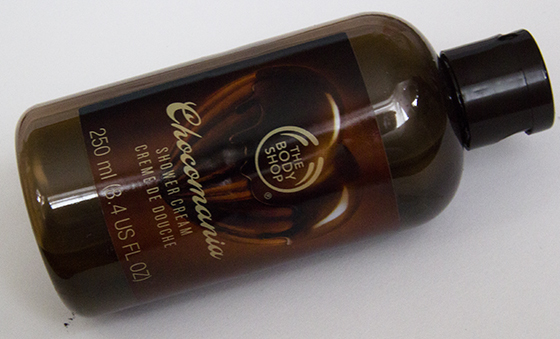 The Chocomania Shower Cream is more moisturising that the normal Body Shop shower gels. The smell will linger on the skin for around 5hours. I think the smell may last longer if I would use the Chocomania Body Butter too, but I felt like that would be too much for me to take. I would love to try the scrub. Have you had a chance to try this out? I think I'd probably try to eat this to be honest! Yum yum...! The sounds amazing, I'm usually a fruity scent person. But if it's not too overpowering I would love to try it. Sounds lovely, I have tried the choc body butter they sell and it's really creamy and nice. I do find the smell can be a little overbearing after a while though. I much prefer a fruity scent! First of all, I would like to say a big thanks for sharing this article. Deep yet gentle cleansing is the foundation of effective facial care at every age. I just use Sakare's skincare cleaning, it helps to freshen and brighten my skin.